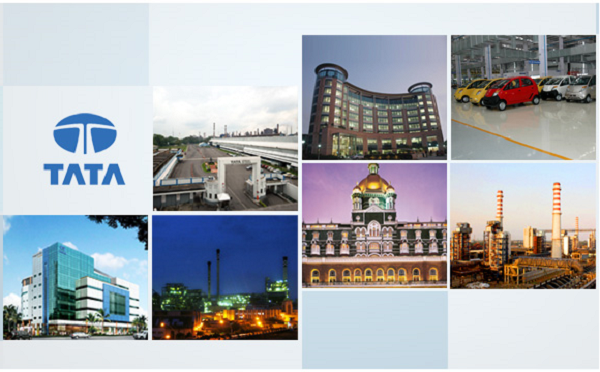 The Tata Group grows in workforce terms every year. If you're among those who are just about to begin jobs in Tata Group, this is what you can expect here. The base of one’s career canvas decides largely the future of fresher job aspirants. And Tata Group of Industries is a big name in the Indian Industry, making jobs in Tata Group highly desirable. We are talking about Tata Group of Companies, a global enterprise, which comprises more than 100 operating companies, staffed by nearly 6,95,000 people. That pretty much says about the number of jobs it offers to fresher aspirants every year. But in the pool of big names in the industry, it’s often difficult for the aspirants to decide on the basis of expectation. 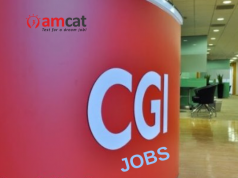 Taking one at a time, today we will discuss what you can expect from fresher jobs in Tata Group. That’s the most important aspect for any fresher launching into the professional realm. More than earning money, the learning edge that the company provided at the starting of the career is priceless and stays forever. Tata Group’s development programs and training processes help fresher employees enhance their knowledge quotient and leadership skills. In fact, Tata even has institutions and running programs like the TAS which entirely exists with this aim. There’s no second thought to the argument that the Tata Group consists of thousands of employees from within and outside the nation, it being a global enterprise. In spite of the fact, you can expect your individuality being respected. Though it might not even look like a factor to consider, once you enter the professional scenario, you know how it helps in achieving an employee’s full potential without being discriminated on any basis, be it religion, cast, race, age, or gender. The work environment for fresher employees is pretty much preferable. Colleagues are understanding and helpful but you need to have patience to go through difficult situations, which is true for most institutions/companies. Work life balance is maintained which is one plus that not all companies offer. Another point that’s very important for a fresher employee is the exposure she is getting through the job. Being a company with interactions and business process going around the globe, the company provides immense exposure even to fresher employees when compared to other companies (offering the same position and pay scale). If you wish your stay to be longer in the company, you should start working for it from day one. There are ample opportunities to grow within the company if you work hard and prove your capabilities for a higher post. Within a couple of years, you can see yourself growing and moving up in the hierarchy. Keeping all points in view, we would totally recommend fresher aspirants to give it a try. There’s something for graduates from most of the streams, given the vast number of vacancies in different sectors within the company. Working with the Tata group of Companies is indeed a life time experience, which one must take it to the full advantage!